uninstall programs Archives - Scrape by IT Guy - Do I have enough for rent this month? While I was there, the new version of the product launched and the correct procedure to install it was to uninstall the previous version first. Unfortunately in specific cases where the client had been using the product for more than 2 major releases (i.e. a previous uninstall-install procedure) found that trying to install the new version greeted them with an error message saying that “a previous version was detected, please uninstall it first” even if they had. This is because almost every single program out there will not completely delete its files or files generated by it during its time on your computer when uninstalling it. 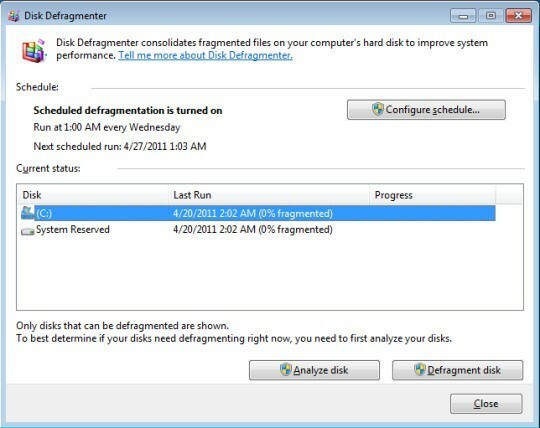 Some times this happens due to technical limitations, poor tracking of created files or simply done on purpose. While investigating the case I found the reason was specific files and registry entries left behind but while it’s easy enough to tell the client (or release a FAQ update for the Tier 1 guys) to delete such files, registry entries is a bit more complex and one of the rules we had when updating a FAQ was that the fix could not take more than 15 minutes of the Tier 1 phone call duration due to the fact the boss did not want to be accused of taking the piss with the stupidly expensive calls clients had to make for support when ironically, he was, simply by charging that much, regardless of the duration. Anyhow, at that point we either had to find a program that did this for us or develop a tool ourselves which is when I found Revo Uninstaller. 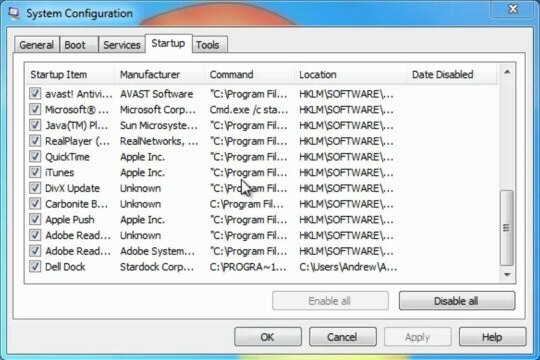 You see, initially it looks like it does the same as the integrated Windows uninstaller (“Programs & Features“) but when we click on a program and then uninstall we’re greeted with several options, the most powerful of which (simply called “Advanced”) will search for leftover registry entries and files. At first I was cautious about this as one of the type of programs i always recommend against installing is the so-called “registry fixers”. While this isn’t the same, it still scans and modifies the registry but to be fair, after years of using exclusively Revo Uninstaller as opposed to the Windows installer, I have to say I have never had an issue. Suffice to say this program fixed the issue with the Anti-Virus stuff and everyone lived happily ever after (ok, maybe not the last part, hated that job with a passion). As a side note, while it is not intended for such things, it works pretty well when used to uninstalled spyware/adware installed by other programs if you went “next-next” on everything. 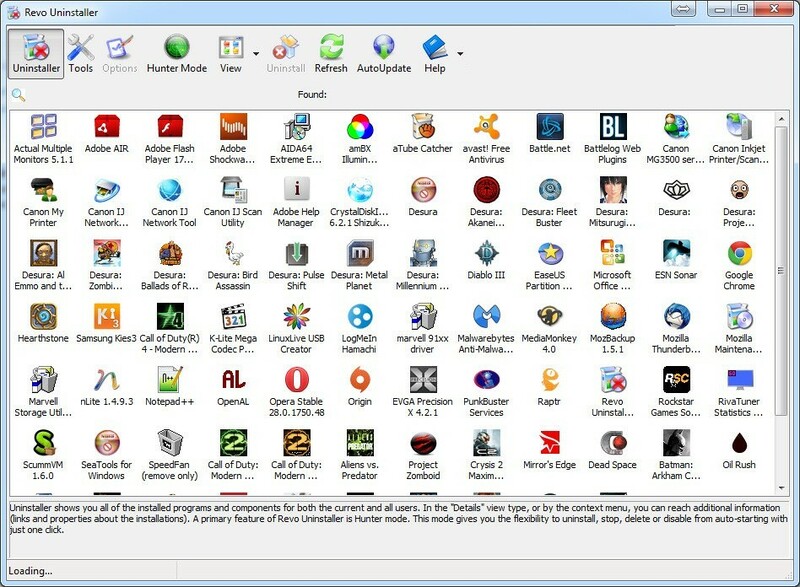 Revo Uninstaller helps you uninstall software and remove unwanted programs installed on your computer easily! Even if you have problems uninstalling and cannot uninstall them from “Windows Programs and Features (Add or Remove Programs)” control panel applet. Revo Uninstaller is a much faster and more powerful alternative to “Windows Programs and Features (Add or Remove Programs)” applet! 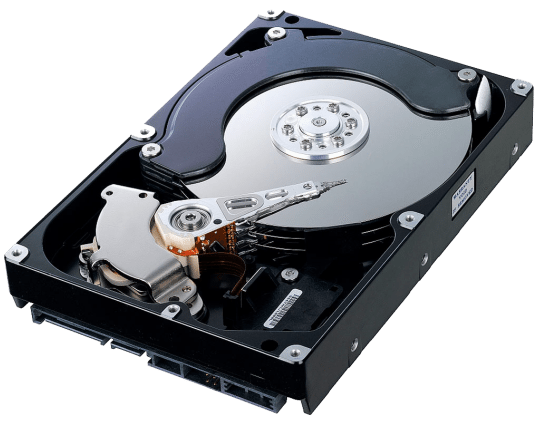 It has very powerful features to uninstall and remove programs. There is also a portable version of Revo Uninstaller that doesn’t require installation and works on removable devices like USB sticks and external drives. 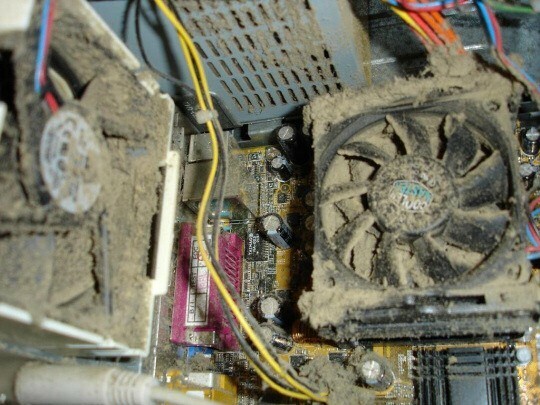 It is the best choice for technicians or hobbyist that have few computers at home or help their friends maintaining their computers in good shape. Revo Uninstaller has a very powerful feature called Forced Uninstall. 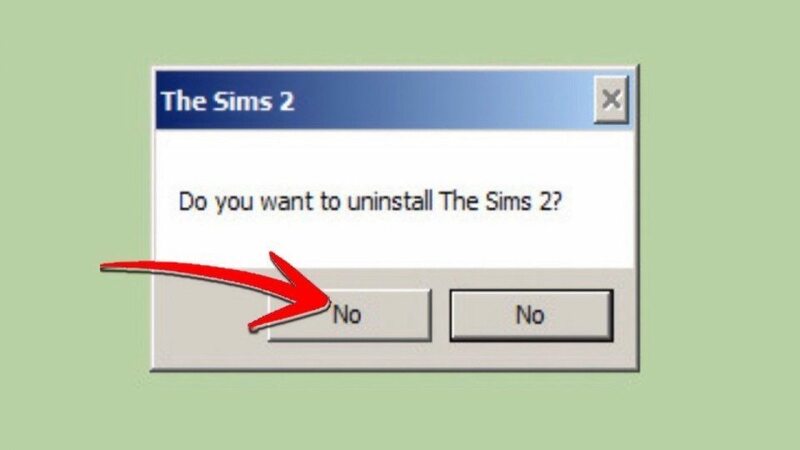 Forced Uninstall is the best solution when you have to remove stubborn programs, partially installed programs, partially uninstalled programs, and programs not listed as installed at all! Revo Uninstaller offers you some simple, easy to use, but effective and powerful methods for uninstalling software like tracing the program during its installation. 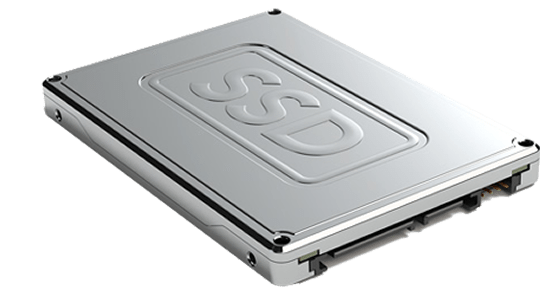 To remove a program completely, and without leaving a trace, you can monitor all system changes made during its installation, and then use that information to uninstall it with one click only – simple and easy! 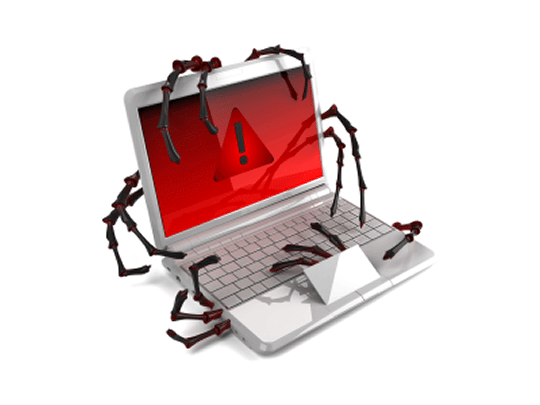 Even if you haven’t traced the installation of a program, it is still possible to uninstall it through an installation log. That can happen using the logs from the Logs Database. That module of Revo Uninstaller Pro contains logs made by our team. 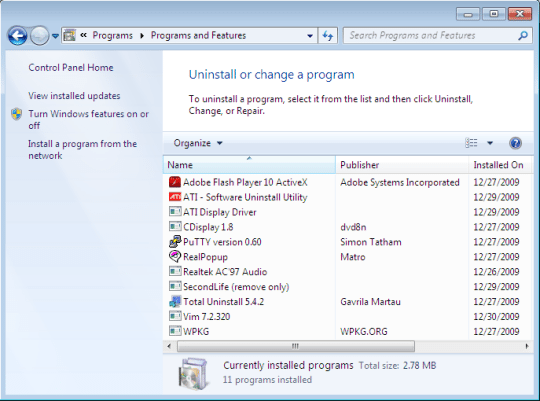 You can use them to uninstall your programs with one click just as if you have made the log, thus achieving the best uninstall results and experience. 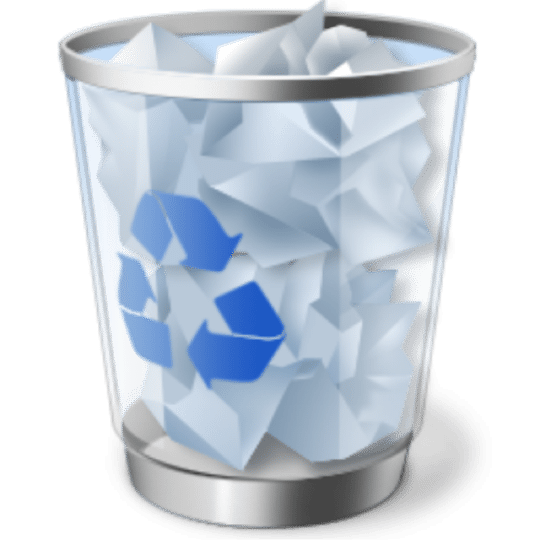 So anyhow, because it’s a great way to completely and utterly obliterate an application off your pc, this thursday’s application is Revo Uninstaller.